The Nara International Film Festival 2018 will officially kick off with the Red Carpet ceremony. The ceremony will welcome film directors, juries, and our special guests, as well as all the supporters and sponsors of the festival. NARAtive is a filmmaking project aimed to connect Nara and the world while providing young filmmakers an opportunity to create film in Nara. The 2016’s prize winner, Ida Panahande will present her view of Nara through her film. The main competition program of NIFF, INTERNATIONAL COMPETITION aims at discovering emerging new talents. All INTERNATIONAL COMPETITION films are the directors’ first or second feature films and are presented as their Japanese or Nara premieres. This year, we have received more than 256 films from 67 countries. 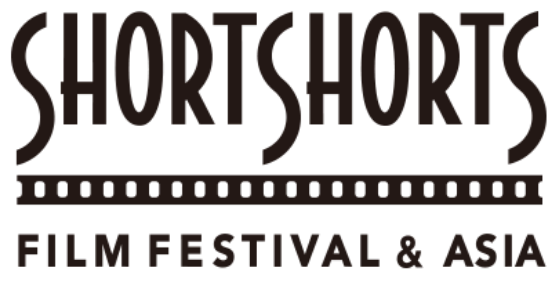 NARA-wave:Student Film Competition is the NIFF’s student film competition program which includes both short and full-length films. From this edition, NARA-wave:Student Film Competition selections are not only from students in Japan but also from abroad. All of the films introduced in this section are provided with English and/or Japanese subtitles. The OBANA-ZA Theater was the first movie theater in Nara city and entertained many locals until 1980 when it was remodeled to become today’s Hotel Sunroute Nara. For 70 years OBANA-ZA was appreciated by people in Nara as a hub of entertainment. The glory of OBANA-ZA will be temporally restored during this festival. The NIFF 2018’s newly launched youth program, “Berlinale Generation－Spotlight” presents five recommended films from the Berlinale Generation. The exquisite film selection artistically stimulates and entertains not only children but also audiences of all age. NIFF invites four short films from our partner Cannes Film Festival Short Films and the student short film section, Cinéfondation. NIFF collaborates with SSFF & ASIA to present a discussion session inviting top-class professionals from the international film industry. This audience inclusive event delves into all aspects of filmmaking with its focus on nurturing the next generation of filmmakers. 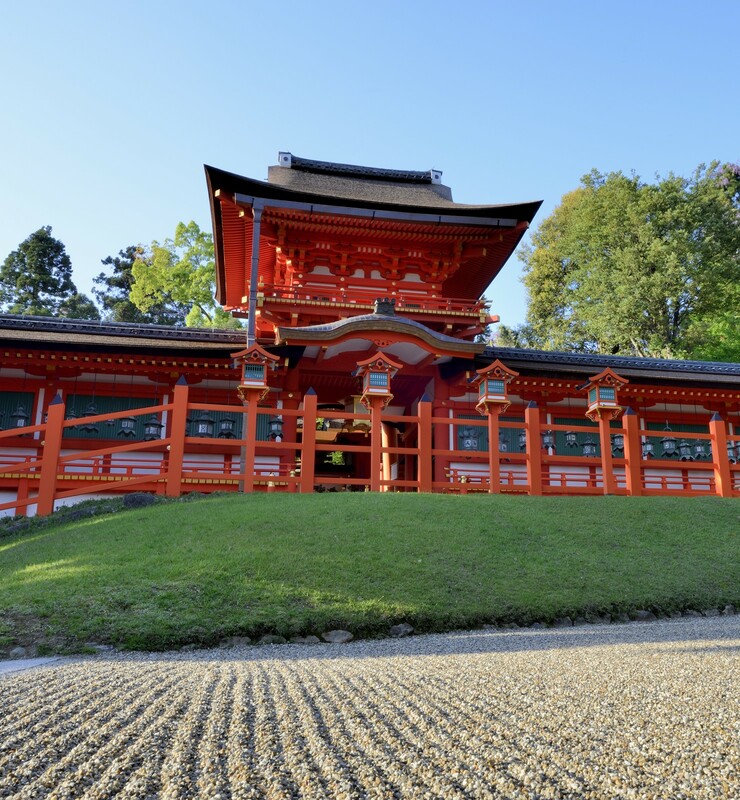 Kasuga Grand Shrine, a UNESCO World Heritage Site, is considered to be a sacred place by many people. Its history began more than 1300 years ago when a god came to Mt. Mikasa. Since then, the shrine has been dedicated to praying for world peace, good fortune for people everywhere, and coexistence and co-prosperity. We dedicate (“HONO”) a video poetry by Koichi Hozan, a videographer who lives in Nara, to the historic shrine. This special screening program is presented by Todaiji temple and showcases two films about “life” and “Buddhism” right by the main gate of Todaiji temple. Sponsored by TBS Television since the year 2000, the DigiCon6 ASIA contest has provided an opportunity to discover talented animators across Asia and provide support to develop their creativity. These unique stop-motion and animated films show the talent of their creators and have been specially selected for screening at NIFF. This special screening introduces the unique viewpoints of young Iranian and Japanese filmmakers whose creativity is developed through experiencing different environments and values far away from their mother countries. Surrounded by the natural beauty of Nara Park and its World Heritage temples, NIFF presents open-air screenings of popular films under the starry night sky. The park will be alive with nostalgic masterpieces and an uplifting live performance. There will also be a market on hand with various stalls selling local food and crafts. 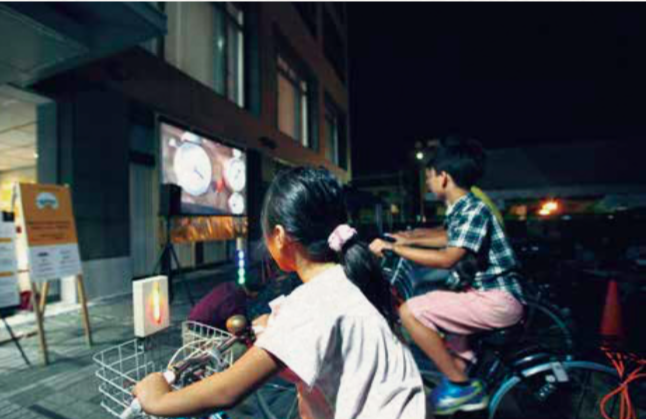 These films are projected with electrocity produced by bicycle generators. This is a physically interactive film screening both kids and parents can enjoy. In the world of movies, what does it mean “show” a movie and to “tell” it?” This theme will be explored by CINEMA INTERN,a lecture session delivered by professionals from the media world with the intention of providing the public with practical knowledge of and advice on film production. © 2018 NIFF ALL RIGHT RESERVED.